Chris joined Perta Thomson Partners in August 2005 and progressed through from an associate position to a Partner in July 2013. Chris is an extremely approachable person and he makes people feel instantly comfortable when talking to him, this skill allows him to build a fantastic relationship with clients in a very short period of time. Chris is incredibly dedicated to the clients and staff of PTP and the trust that he has built with both makes him a vital part of their journey to success. 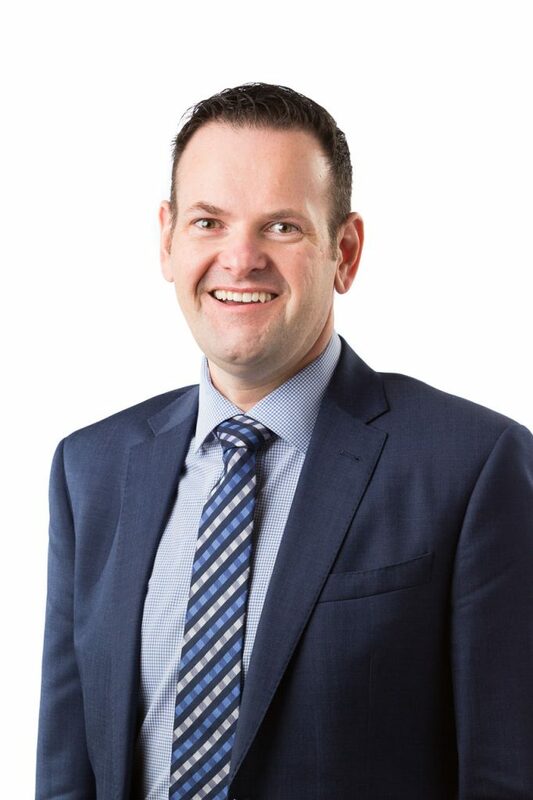 Chris moved to the Goulburn Valley in 2001 from Horsham and has a strong understanding of local business needs and the issues facing regional business. Chris’ drive and hard work make him an excellent advisor around a number of areas affecting small to medium businesses. He has extensive knowledge in the administration of Self-Managed Superannuation Funds and also works with a significant number of Medical Practitioners, making him somewhat of a specialist in this area.